Comments Off on In the TechKnow has joined the Webtalkradio.net family. Posted by technocrat on Jan 17, 2012 in Featured, News | Comments Off on In the TechKnow has joined the Webtalkradio.net family. 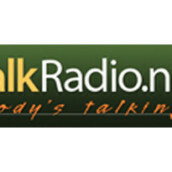 In the TechKnow is now part of the Webtalkradio.net family. 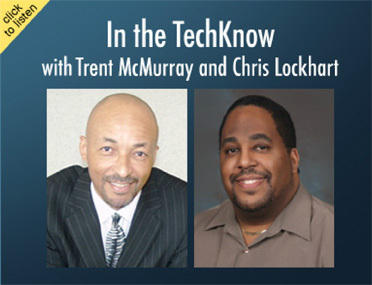 Starting Monday, January 16, you can listen to the In the TechKnow weekend update at Webtalkradio.net In the TechKnow Page. Our live show is still heard weekly on Talktainmentradio. We just have so much to say about technology, we decided to add the weekend update.